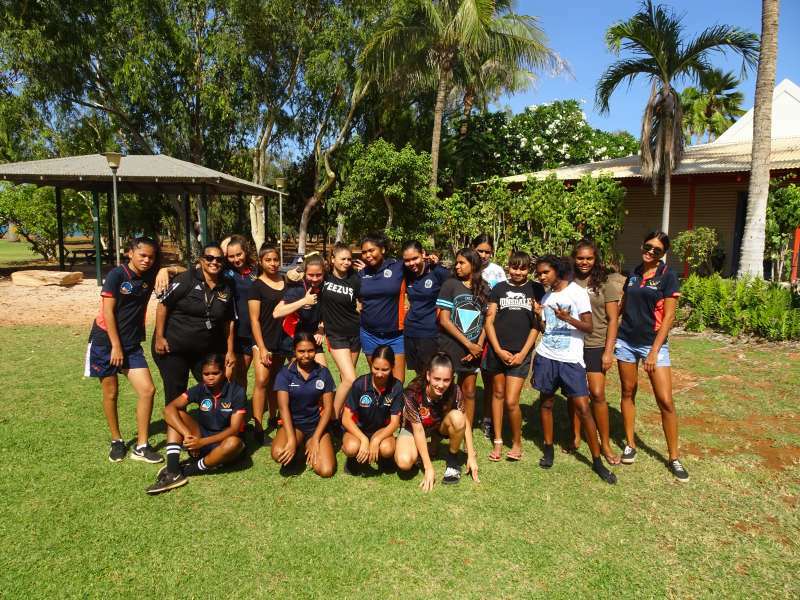 The Deadly Sista Girlz Program engages, inspires and empowers Aboriginal and Torres Strait Islander girls between 11-17 years. We aim to connect with the girls as a friend, confidant, and a mentor to encourage the girls to become great role models in their community and achieve every success with their chosen career paths. 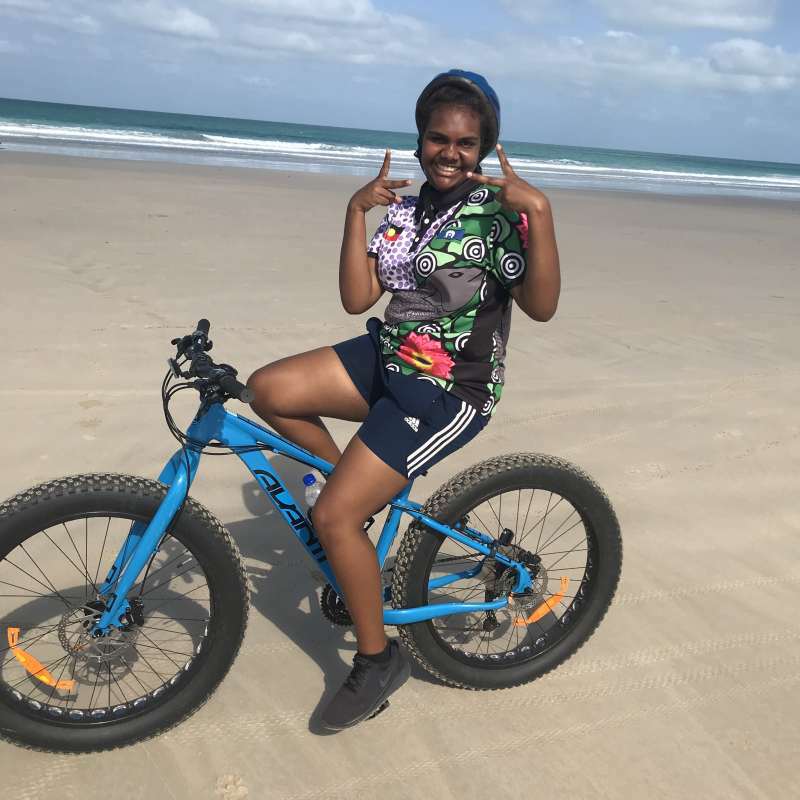 The Deadly Sista Girlz Program offers girls a stable environment in which they can discuss current and personal issues they may be facing and it allows the girls to trust and receive guidance in a safe environment. 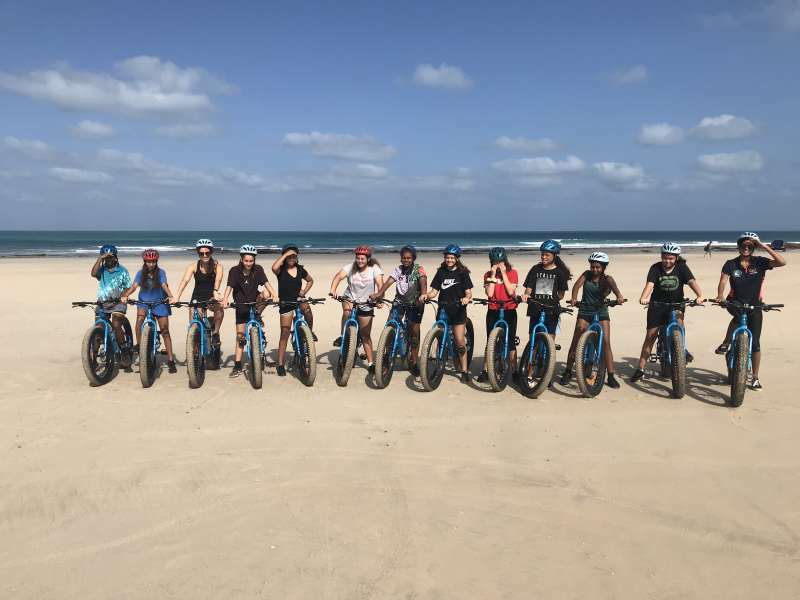 Each girl has the opportunity to be personally mentored throughout the program and it is our goal to develop confidence and resilience so that they believe in themselves and the abilities to achieve success. 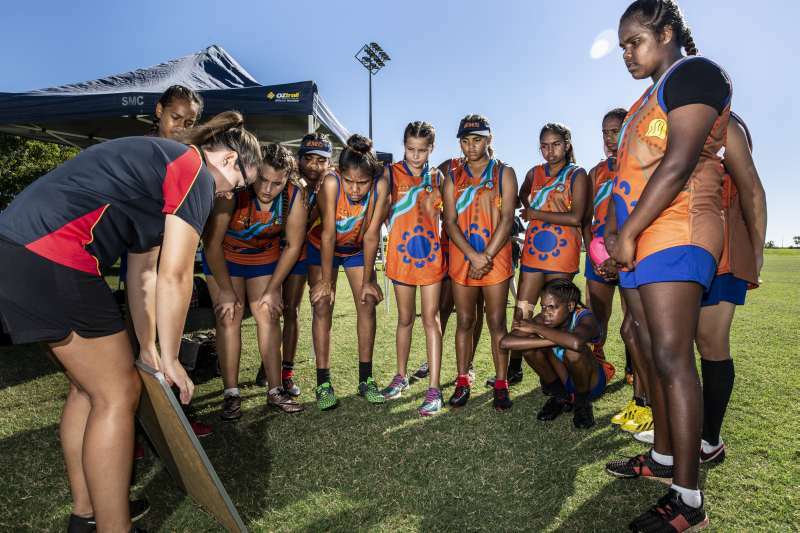 The purpose of the Deadly Sista Girlz Program is to use our female role models to empower young Aboriginal and Torres Strait Islander girls to make informed decisions about thir personal health and wellbeing to lead a positive and healthy lifestyle. 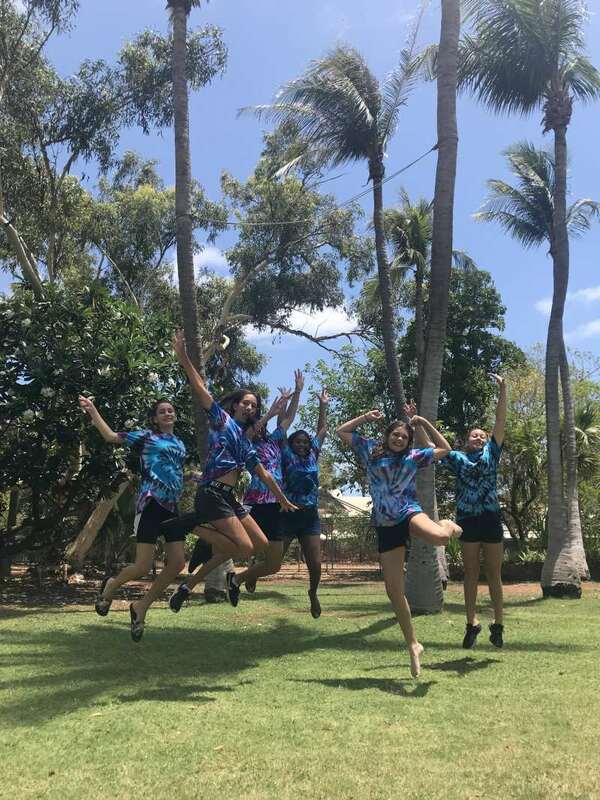 We want to give more opportunity to young Aboriginal and Torres Strait Islander girls to expand their thinking and dare to dream to be active members and leaders in their communities and create a brighter future for themselves, their families, their communities and the generations to come.